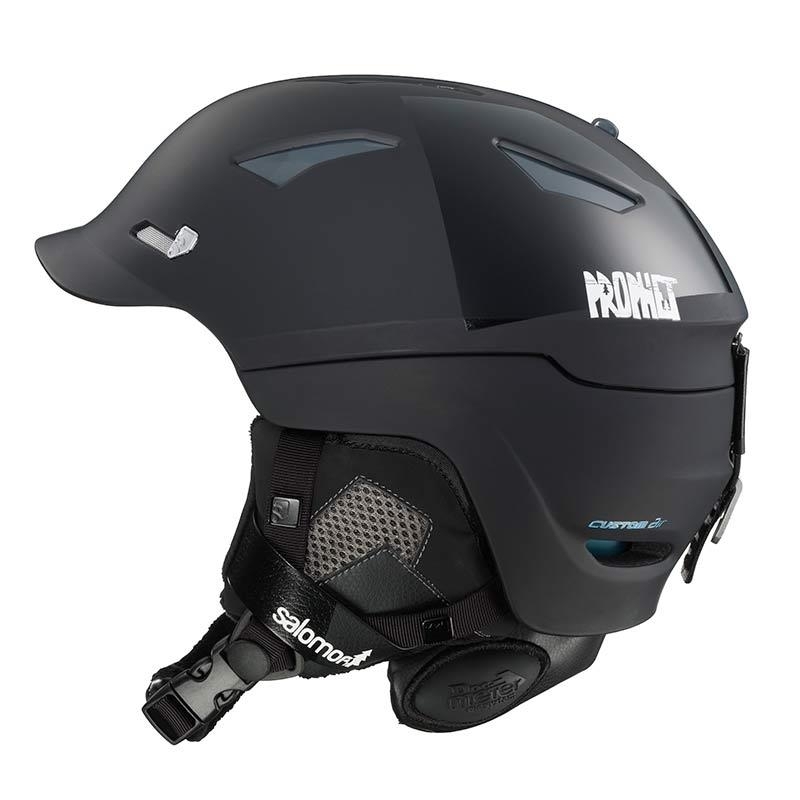 The Atomic Affinity LF W Helmet Black 2018 is a comfortable ski and snowboard helmet with Live Fit technology for the perfect fit. 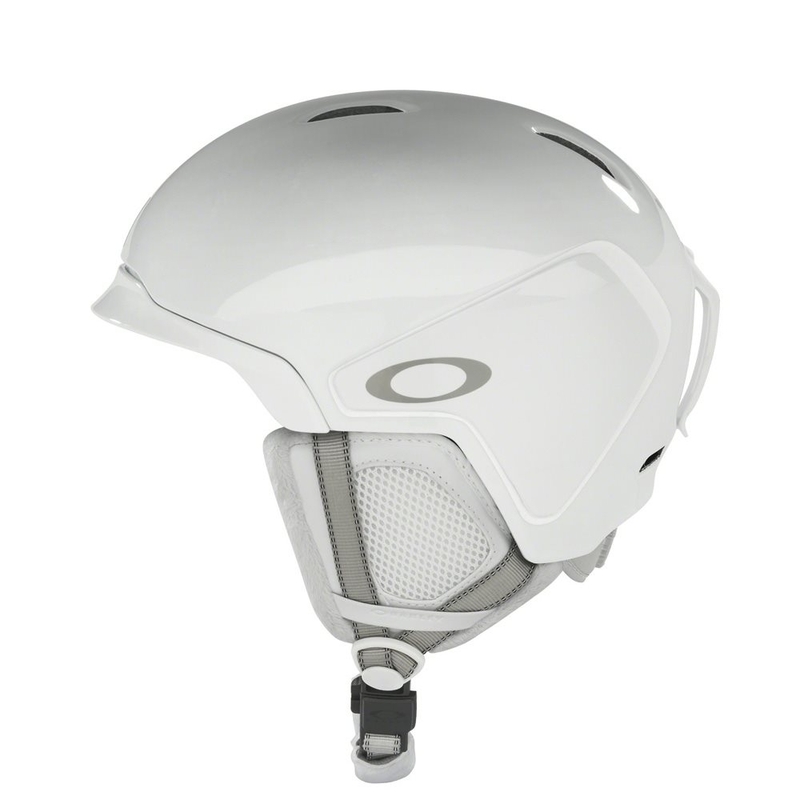 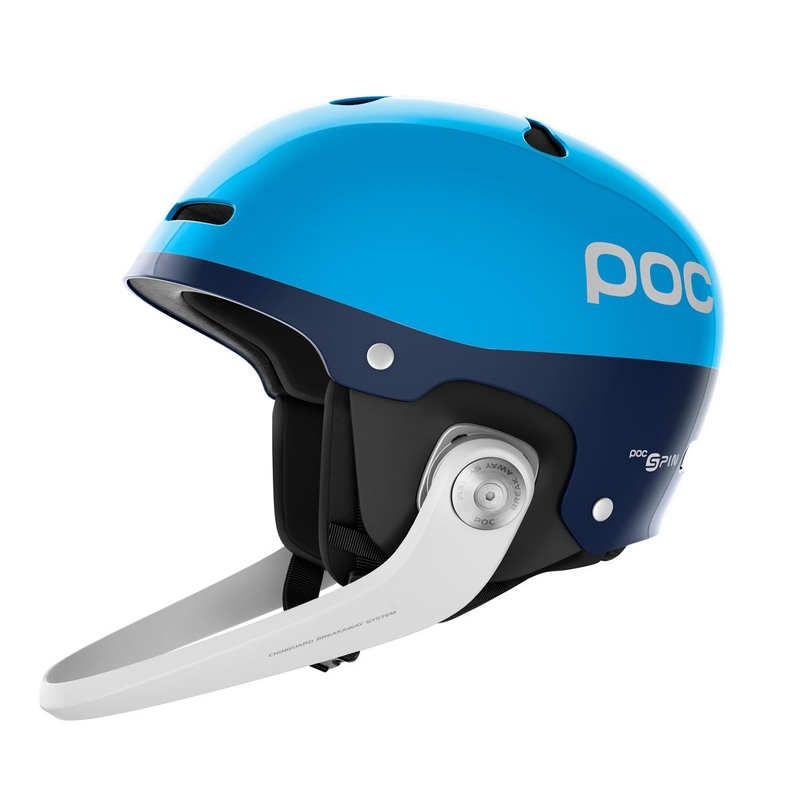 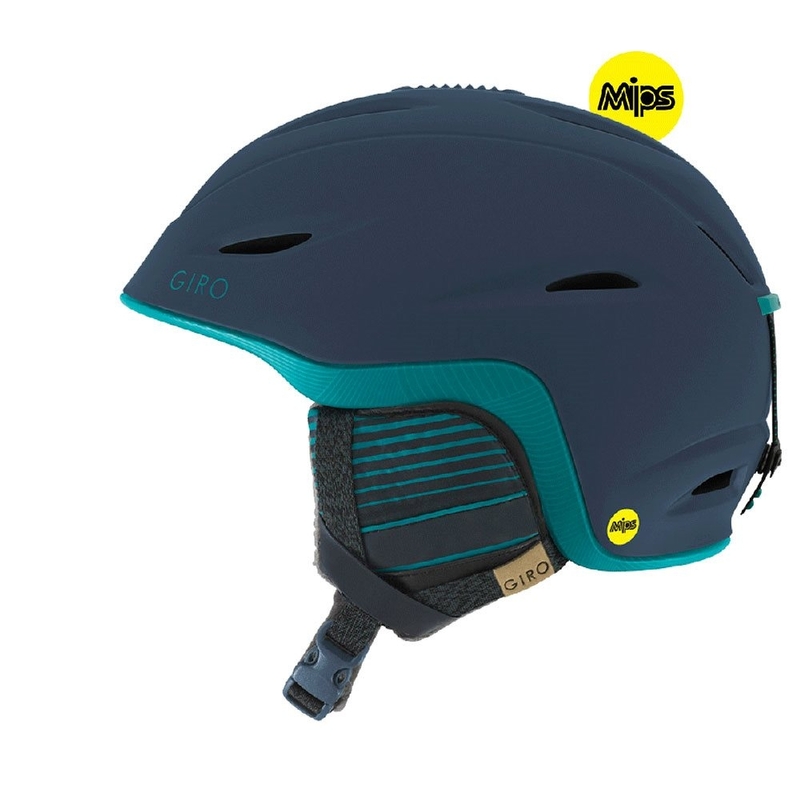 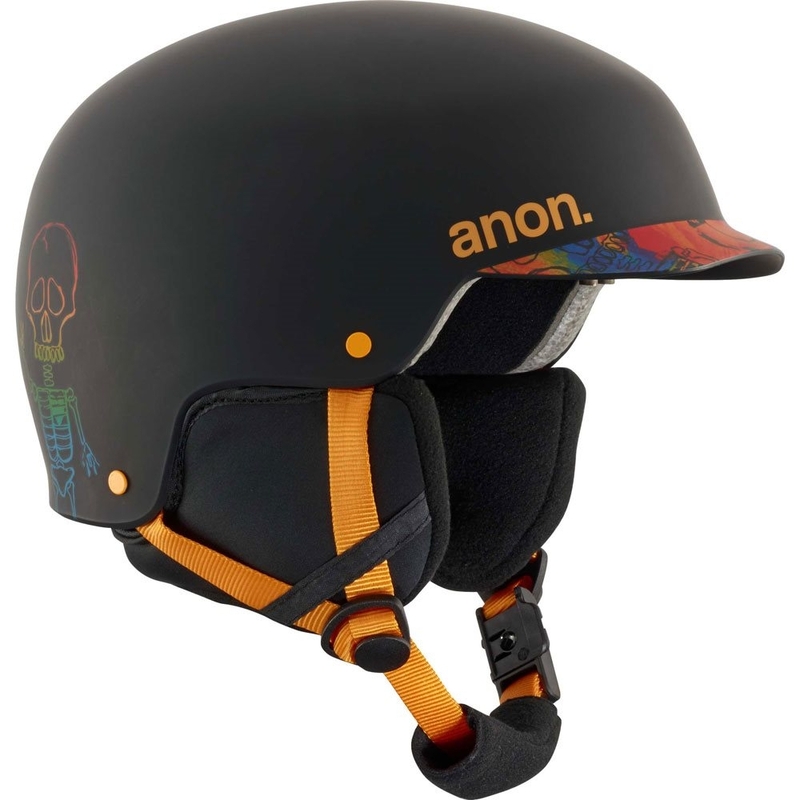 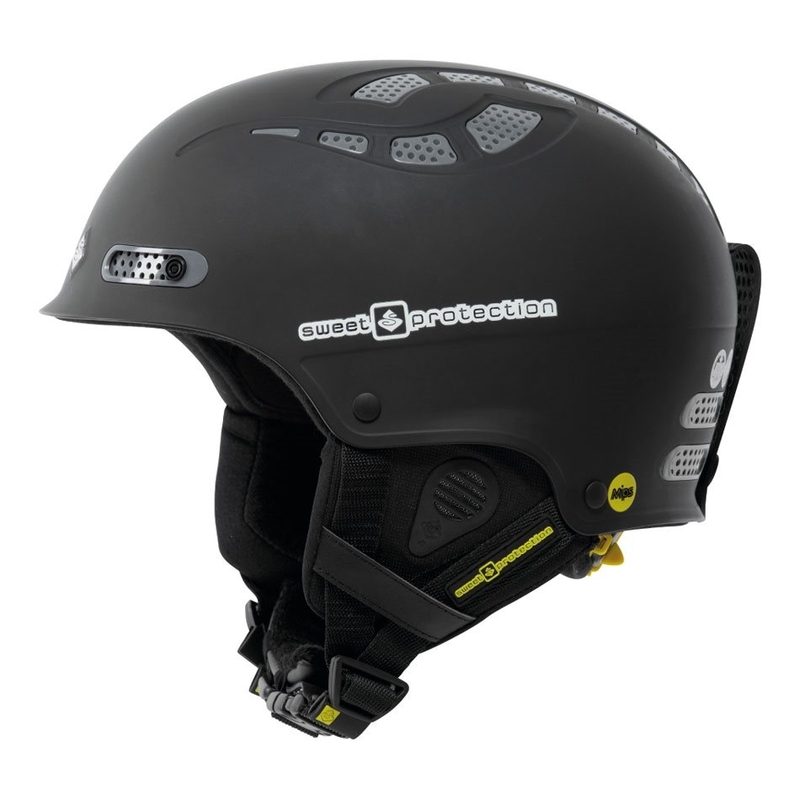 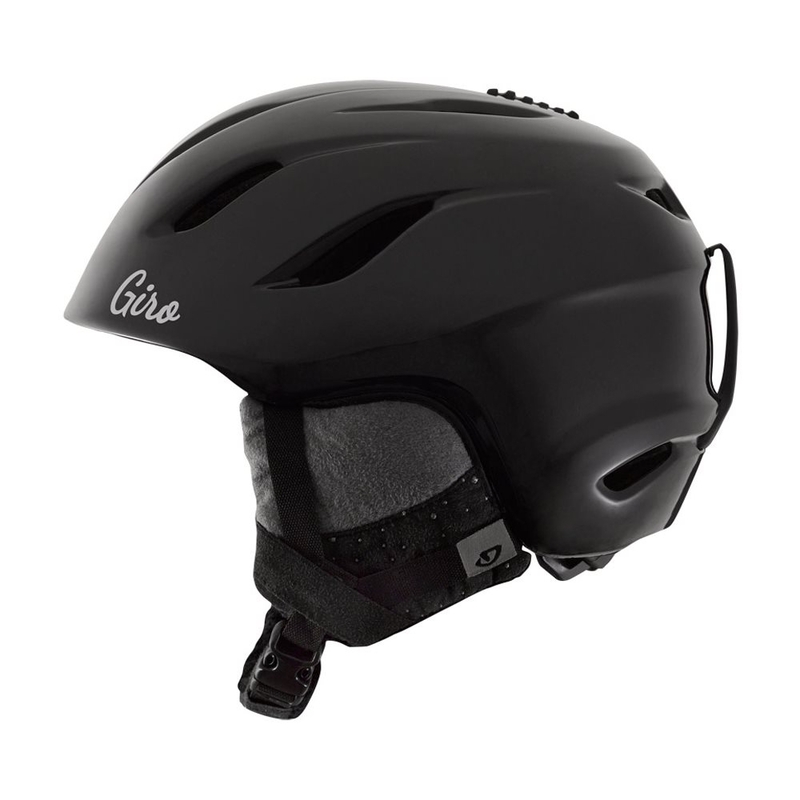 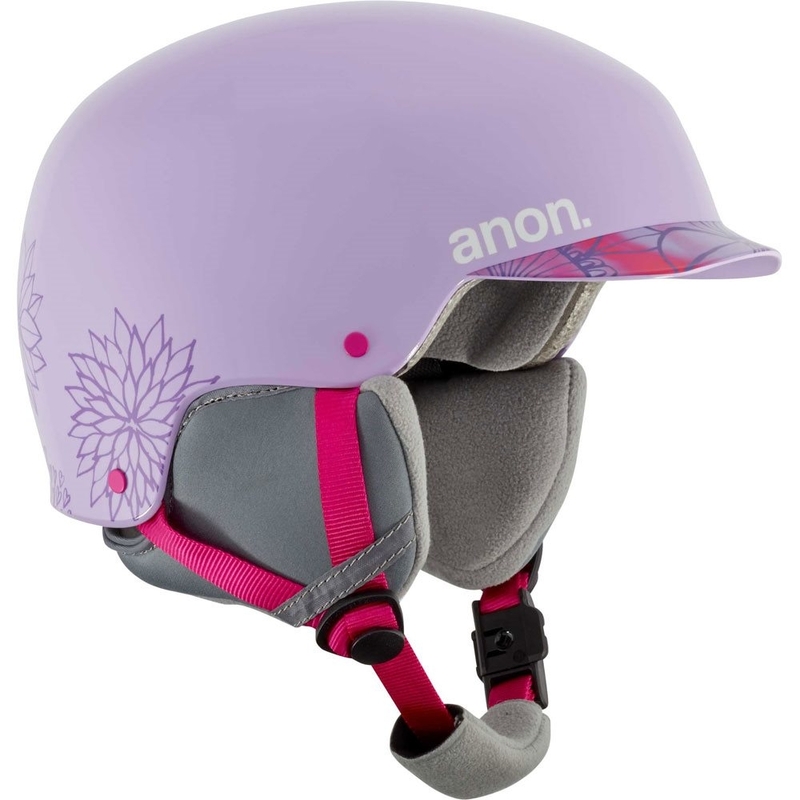 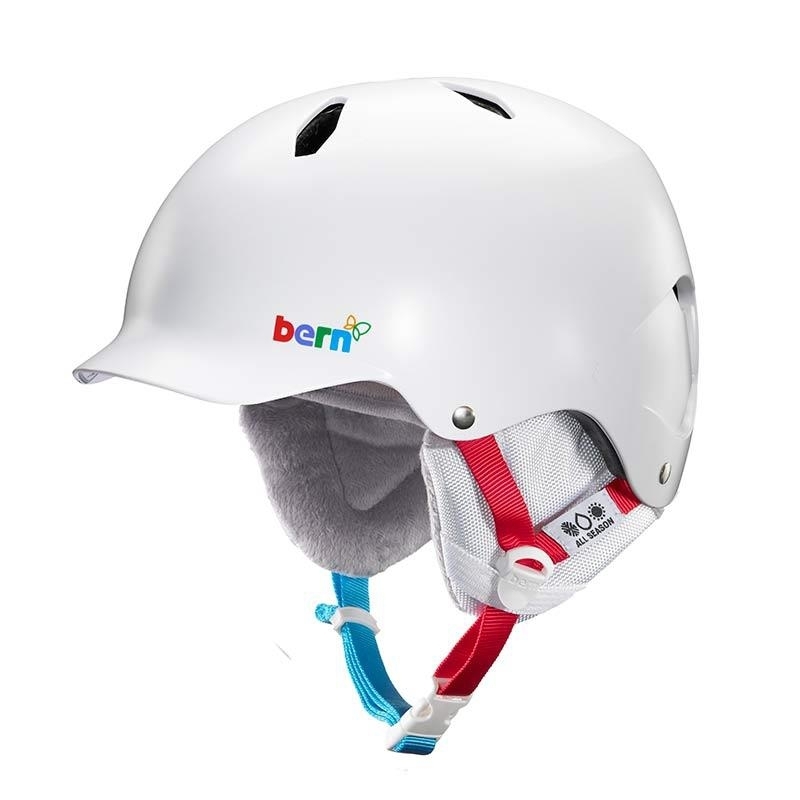 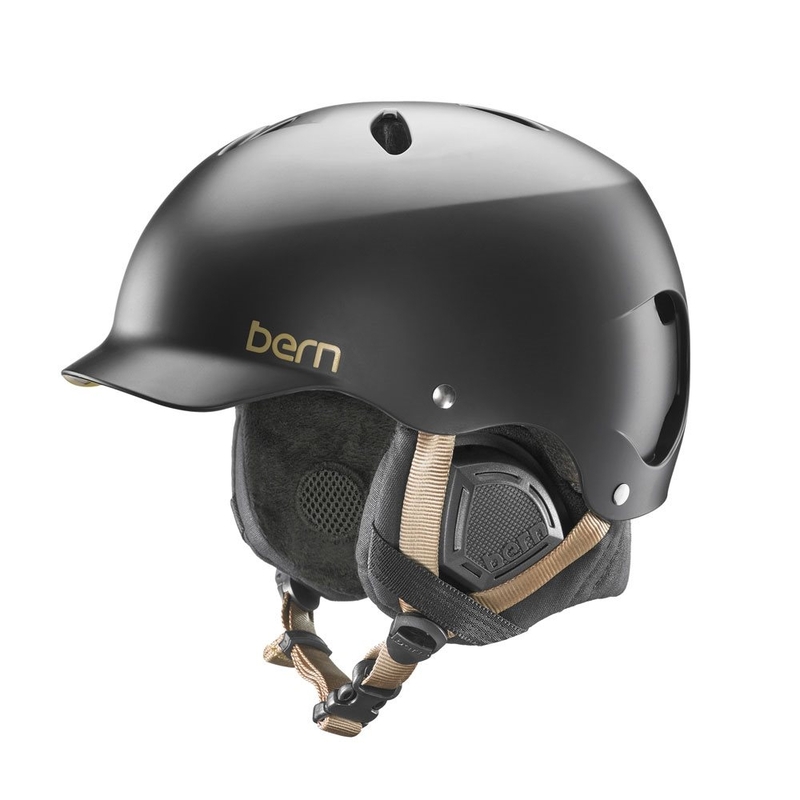 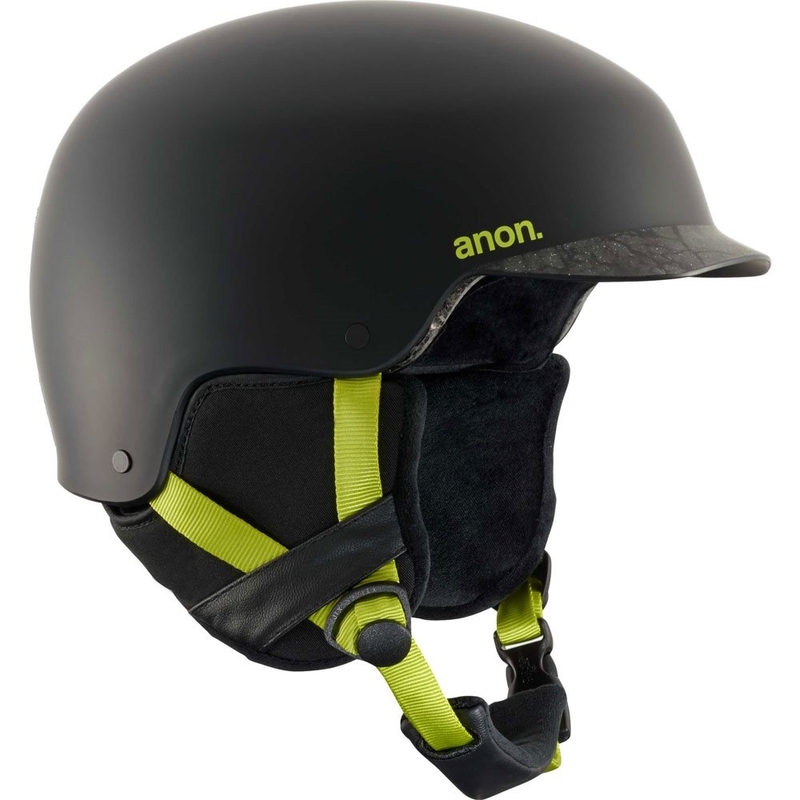 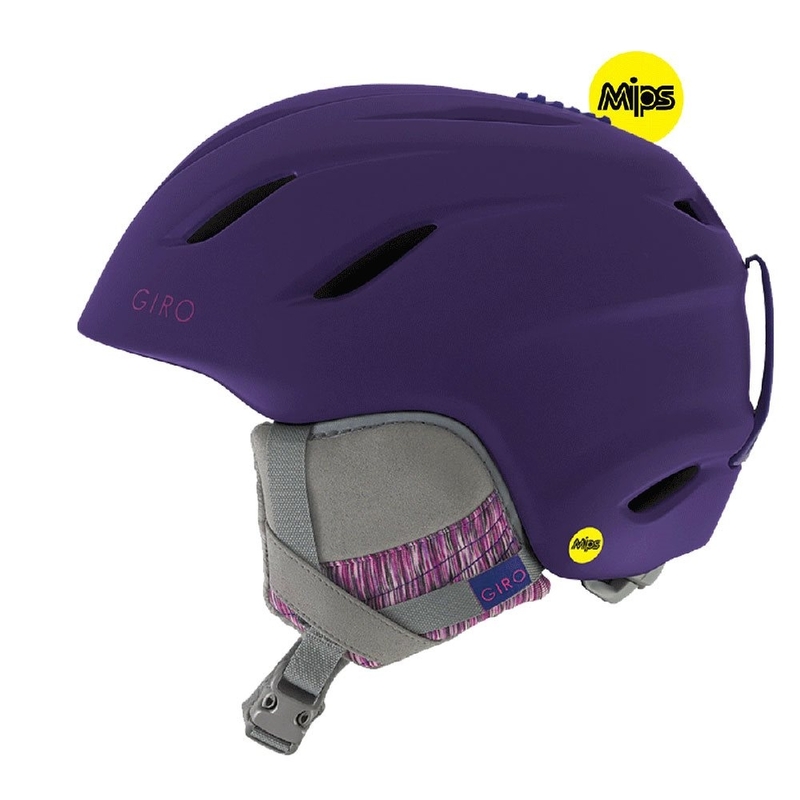 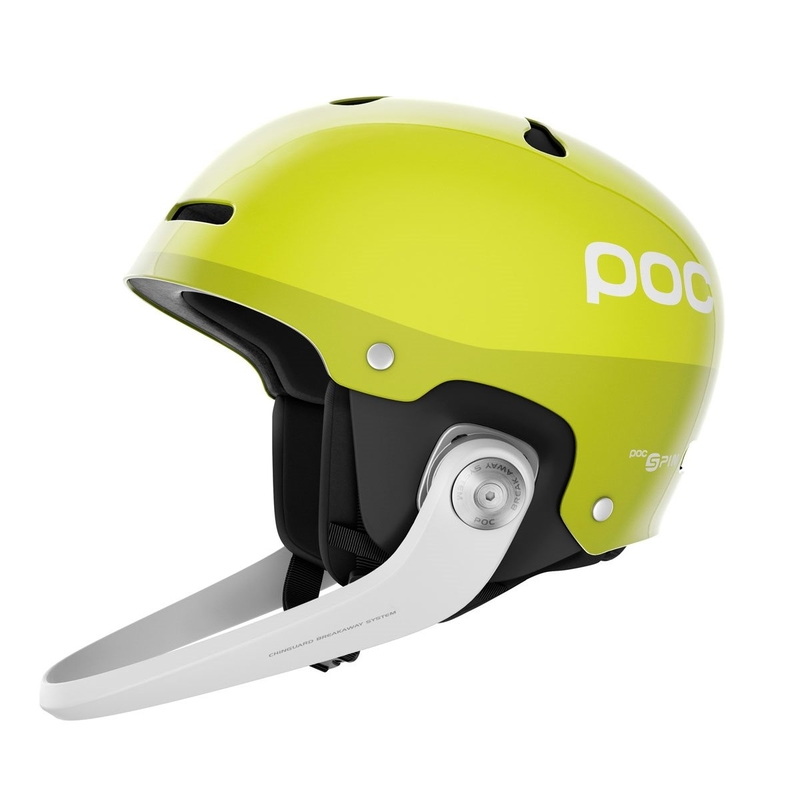 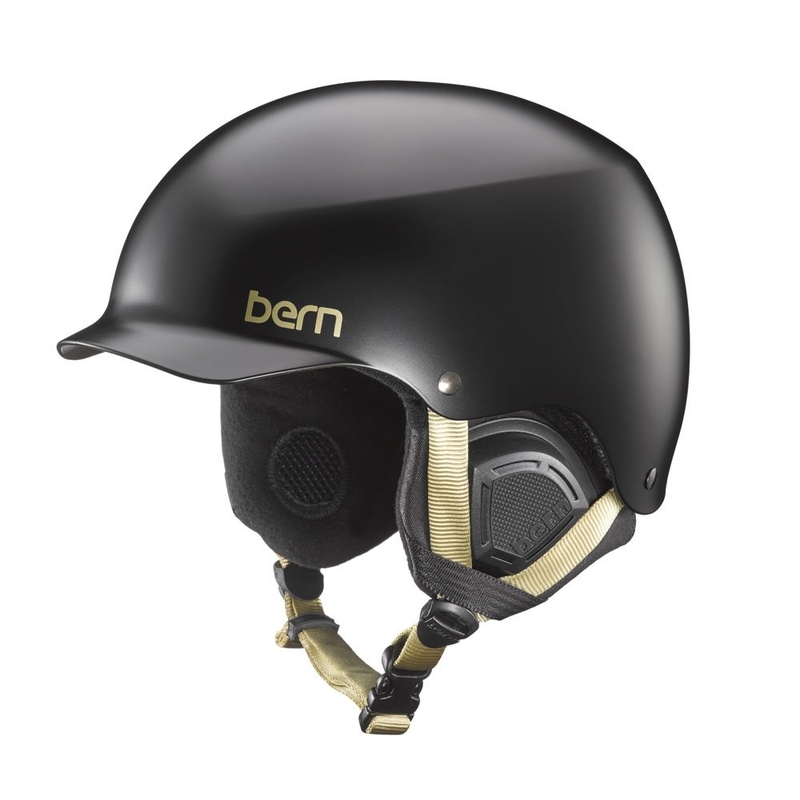 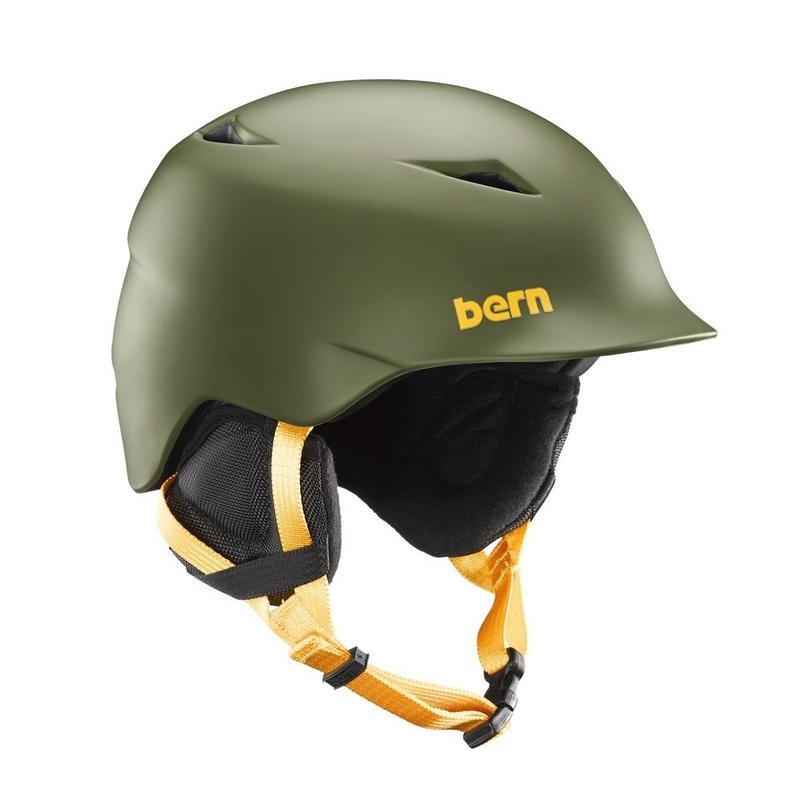 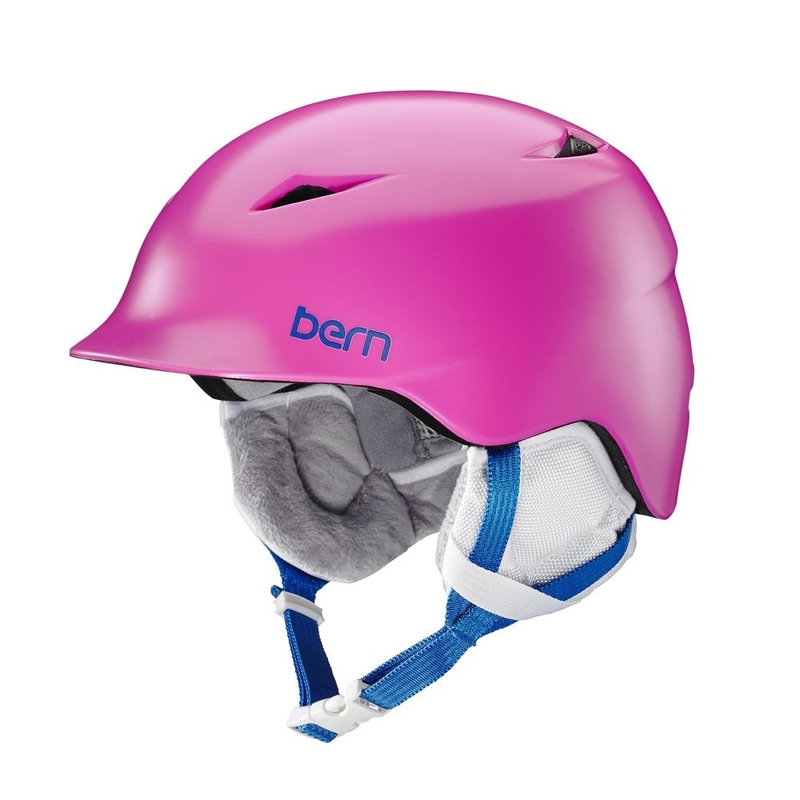 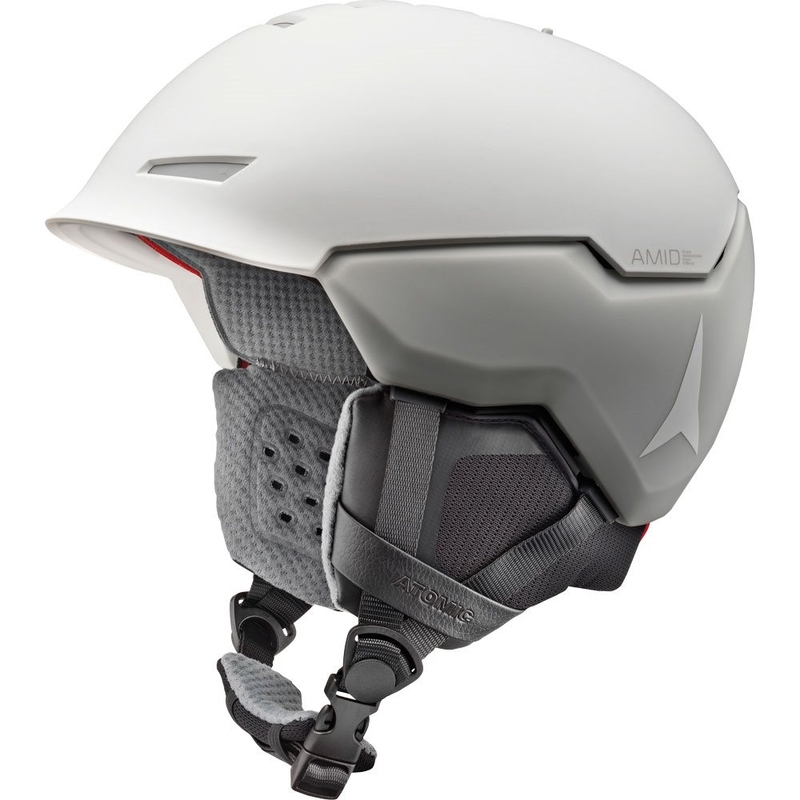 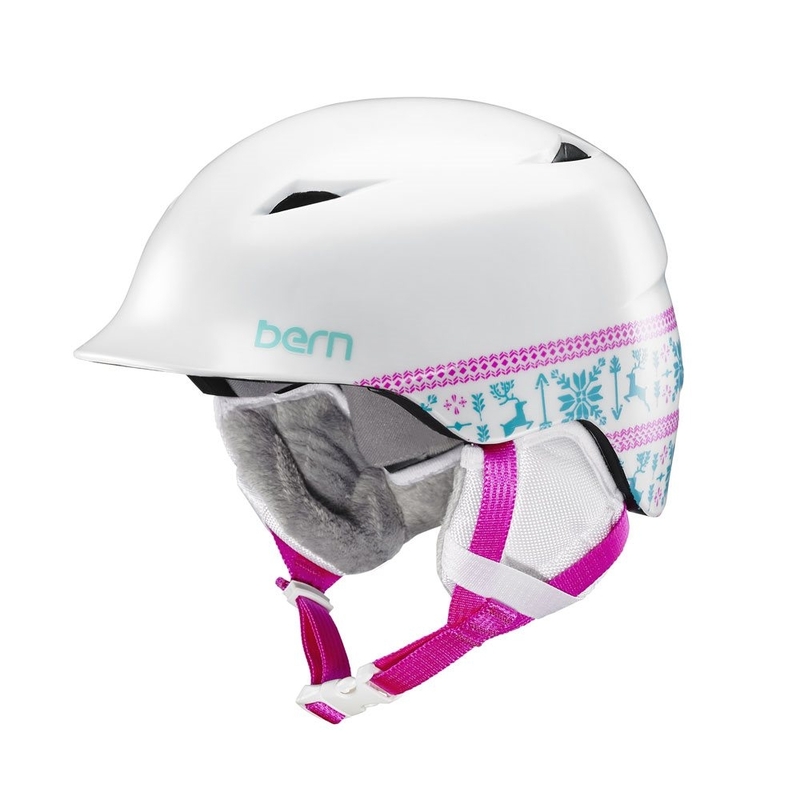 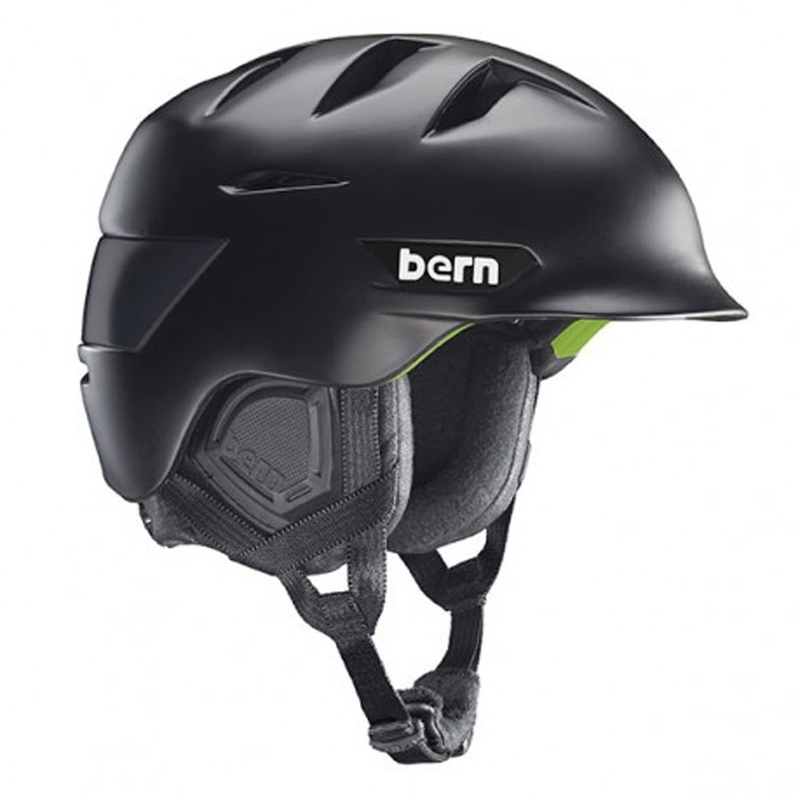 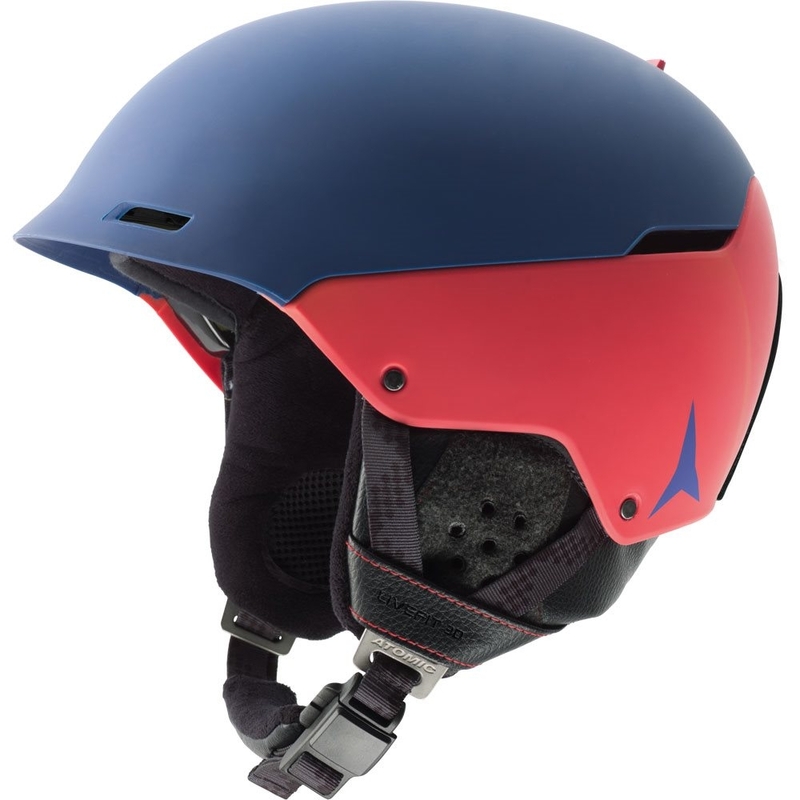 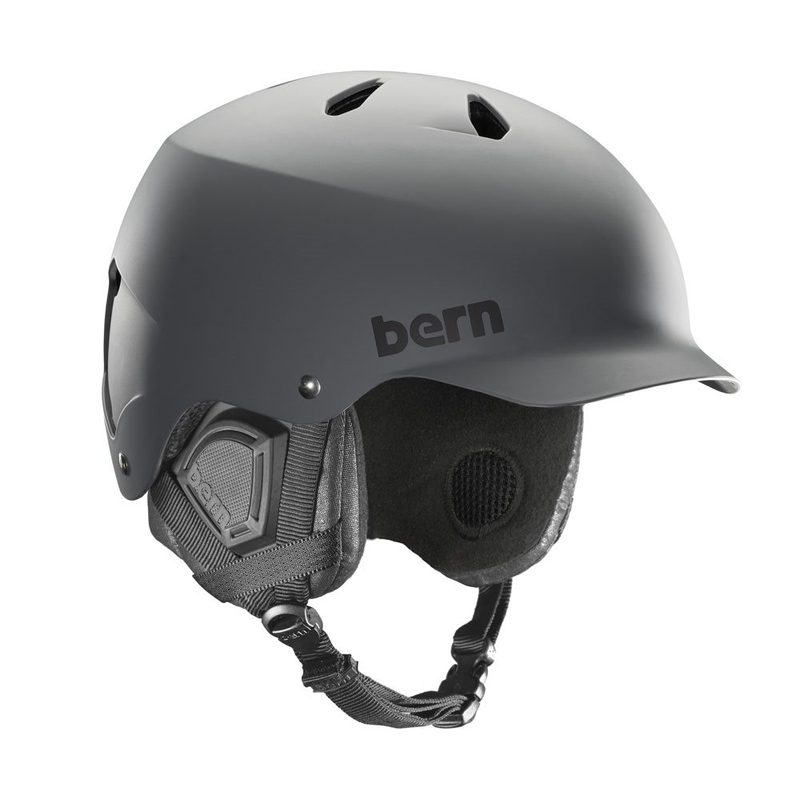 The Atomic Affinity LF Helmet is a lightweight ski helmet perfect for all around the mountain. 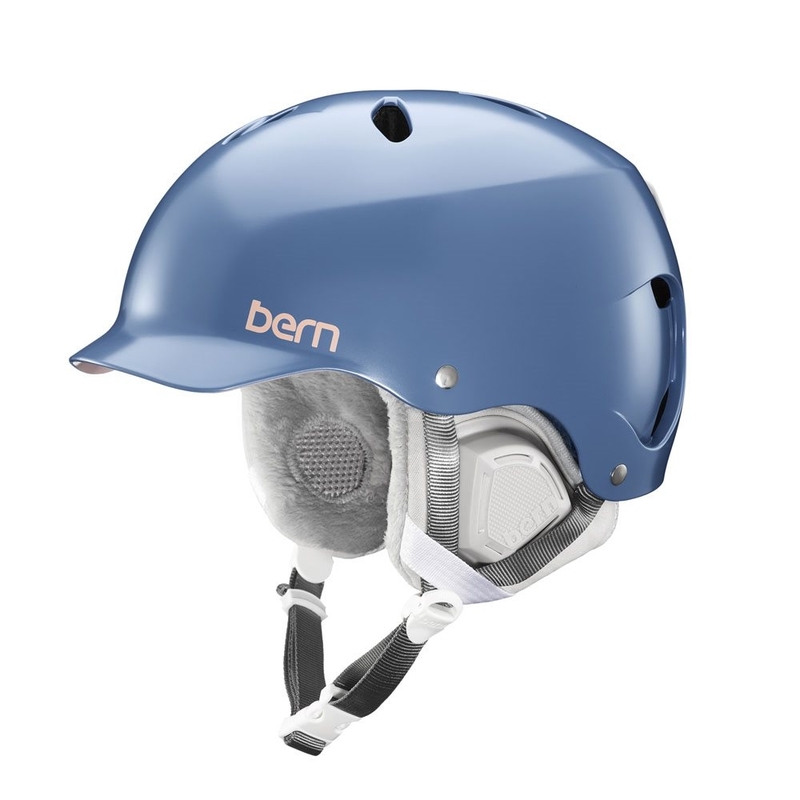 It features active venting allowing you to regulate temperature so you will never be too hot or too cold, plus an adjustment dial so you can fine tune the fit perfectly to yourself. 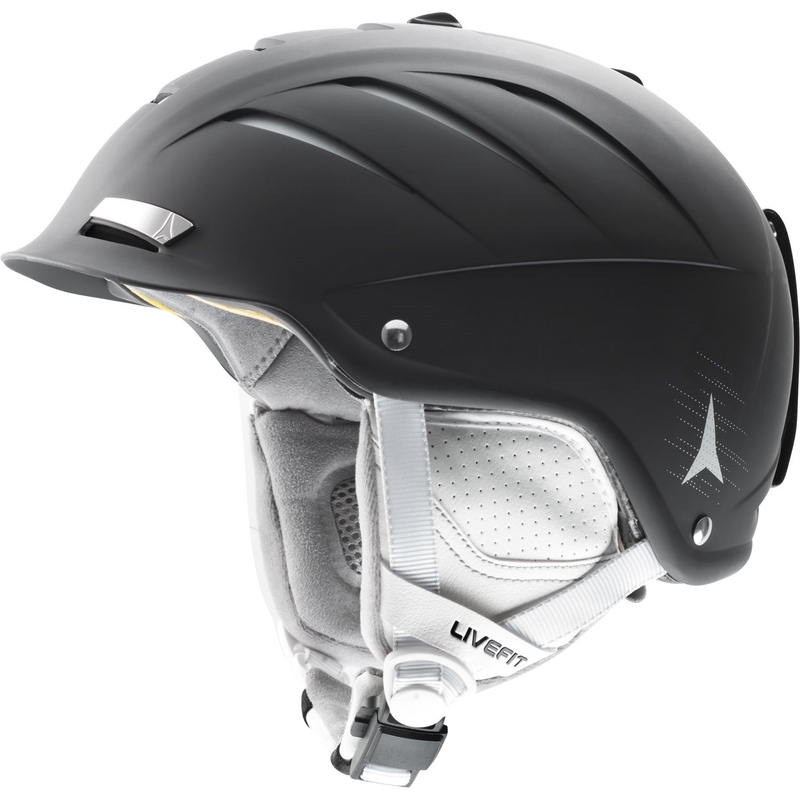 Furthermore for an even better fit the Affinity LF uses Live Fit technology for 360 degree padding which mold to your head for an instant individual fit. 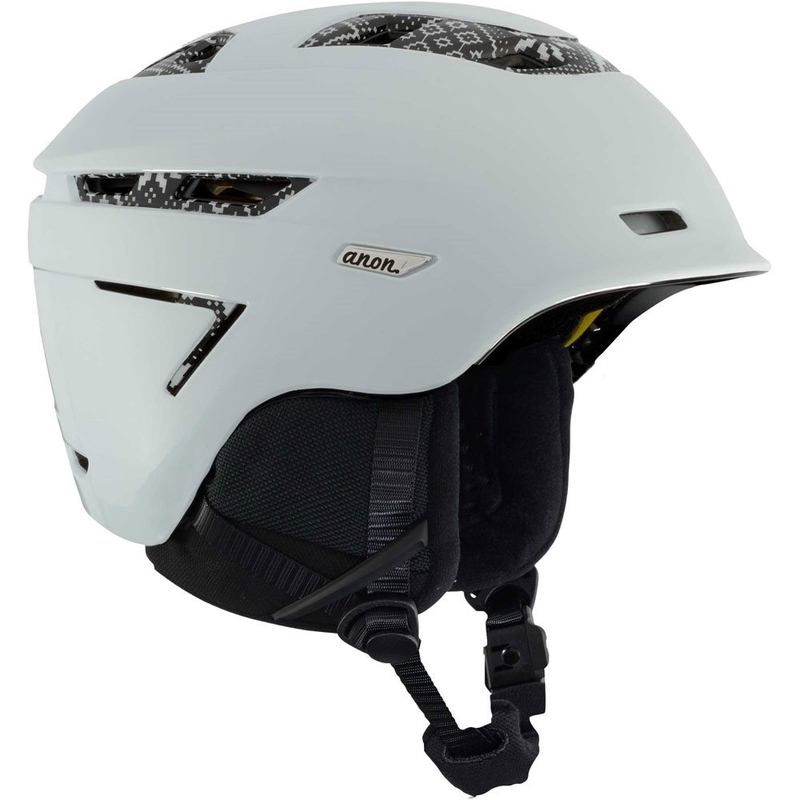 The dual zone vents can be opened and closed separately at the front and rear of the helmet. 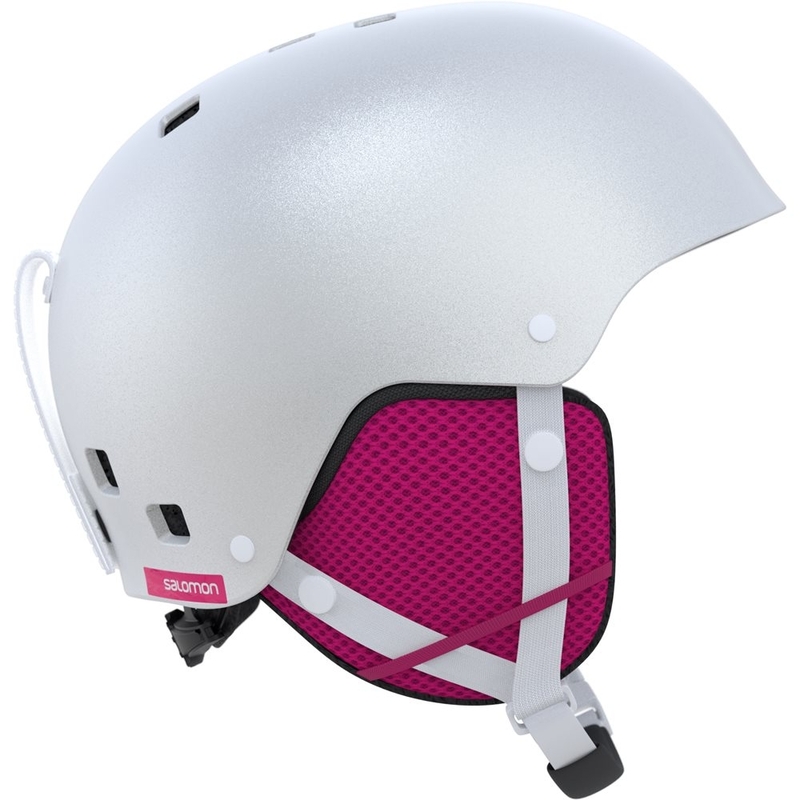 So you can manage the air flow over your head and stay at the right temperature. 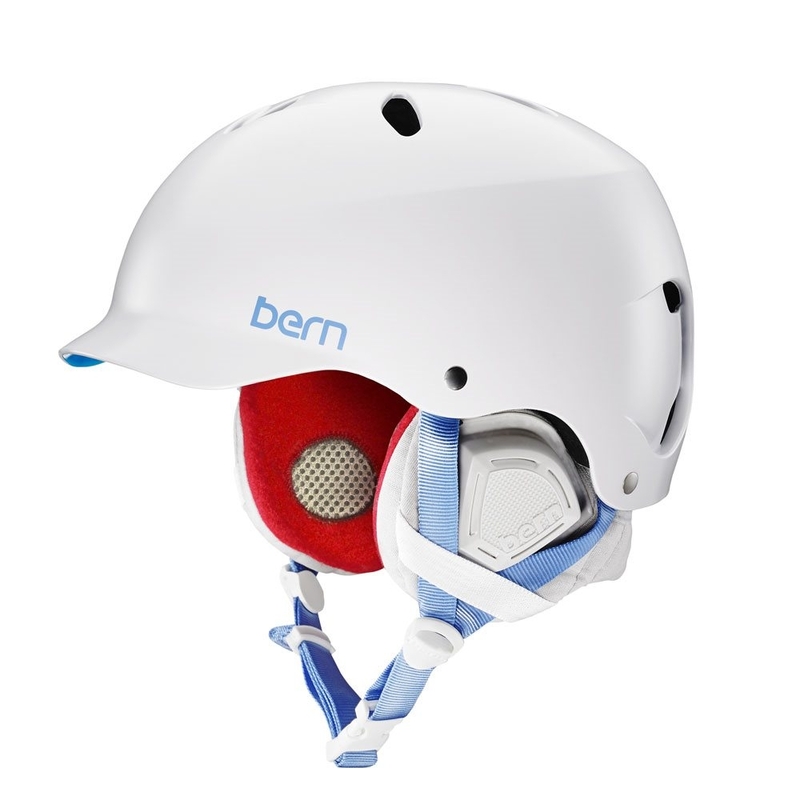 Live Fit Pads surround your head 360° and mold to your head shape for an instant individual fit. 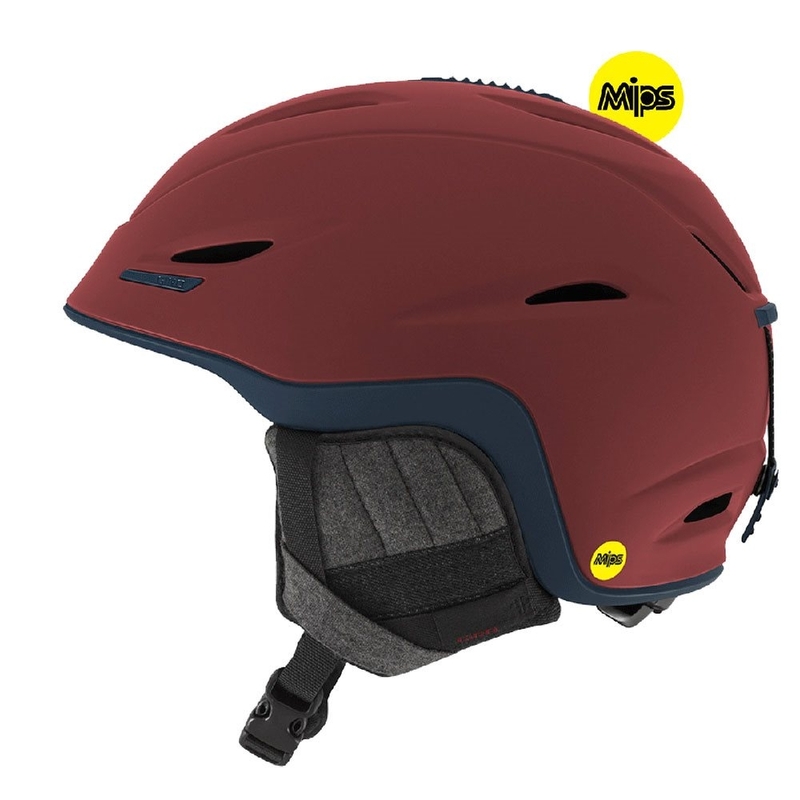 They also dampen low level impacts before the shocks can reach your head. 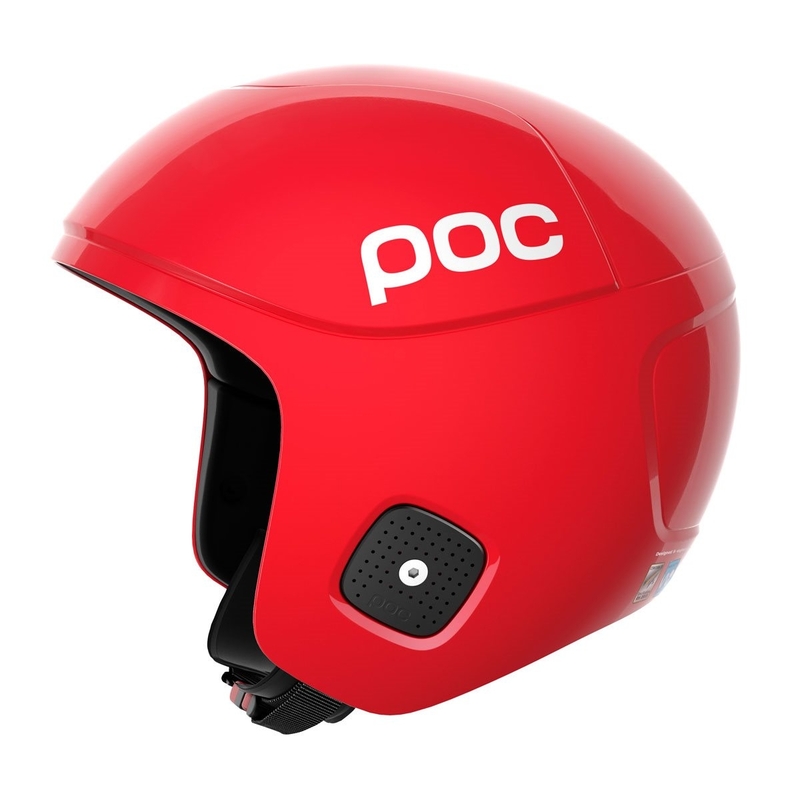 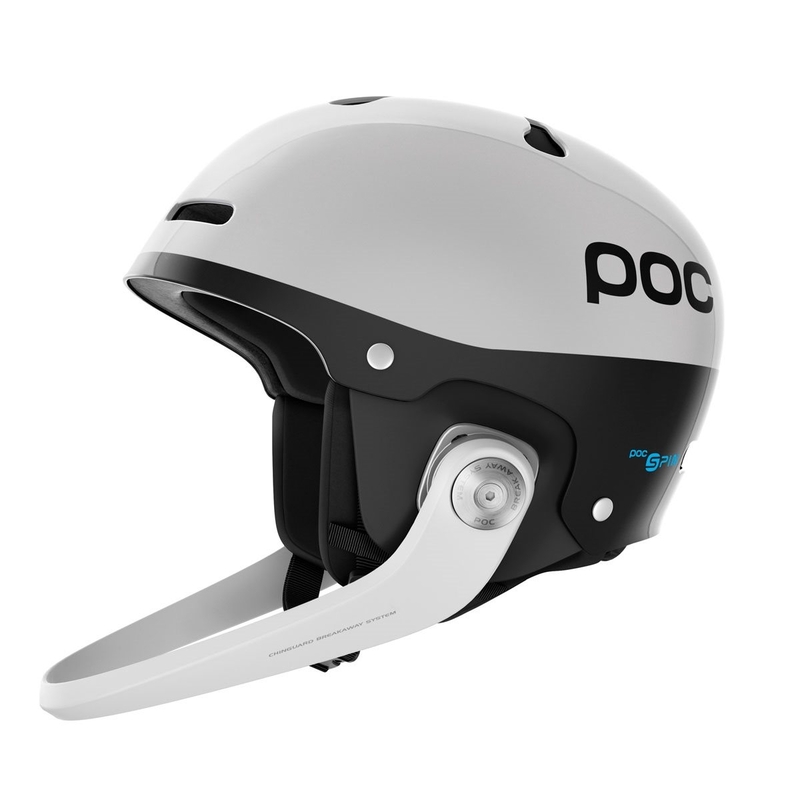 Atomic helmets can be manually fine-tuned using a small dial at the back for an even more precise fit. 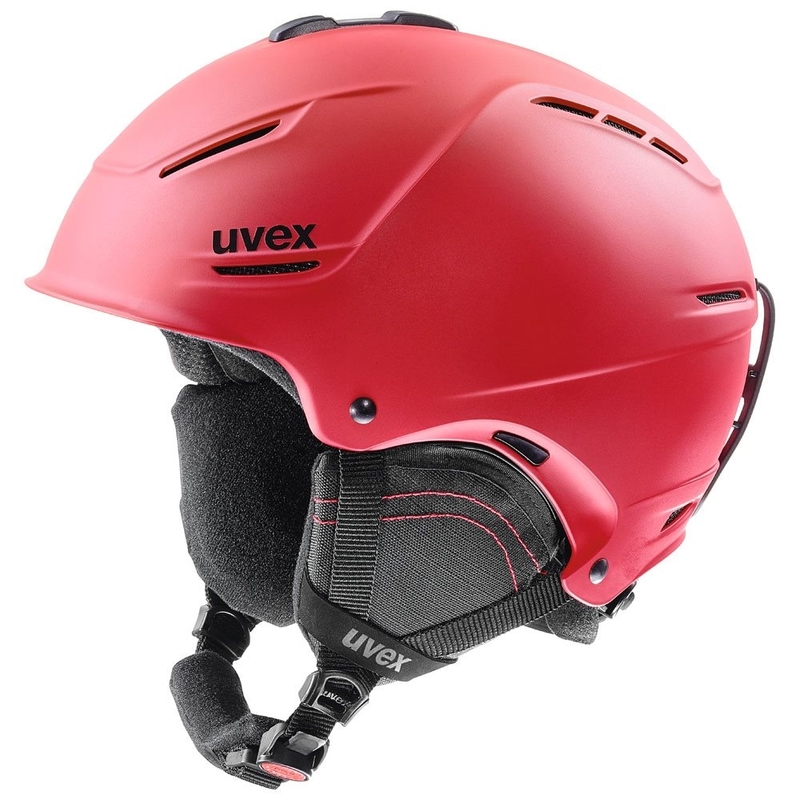 The perfect all-rounder for all-mountain skiing: comfortable thanks to Live Fit, cool thanks to the Active Dual Zone Venting system, and super protective with an ABS Hard Shell.